Repathlete is a Brunei based company established in 2016. 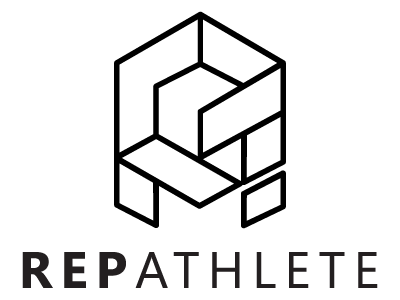 The main mission of Repathlete is to provide premium, well-fitted athletic apparel for the demanding nature of athletes who train in the gym and in outdoor environments, with designs that can be worn for leisure as well. We take great care in choosing what goes into our apparels, from the fabrics right down to the designs.